This City owned facility is quiet—very quiet. Few people use the 23,000 gross square feet because of code, safety and accessibility requirements. On the other hand, Loveland needs a revitalized place to call home for civic and community uses. Get our citizenry back into its own community building. The Foundation and City have made significant commitments to build upon downtown momentum. They believe in the value of the Pulliam Community Building. The first phase of the Pulliam Community Building capital campaign is completed and first phase construction is on the immediate horizon. The Pulliam Community Building Foundation successfully raised $500,000 and secured $1.5 million in matching funds from the City of Loveland. The City also received a grant from the Department of Local Affairs for $326,000. 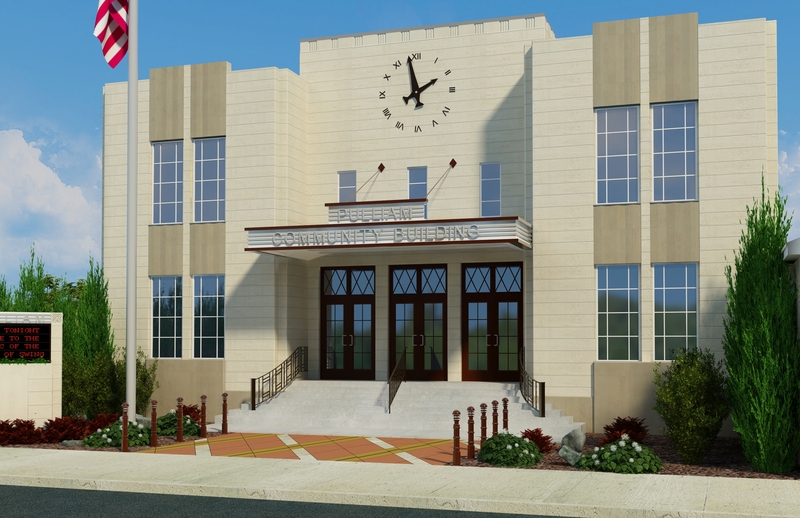 Thus, a total first phase budget of $2,326,000 will preserve and update the building with code and safety improvements which include an elevator installation, updated wiring, emergency exits, and more. This phase will complete the remodel, restoration, and renovation work to the remainder of the building with an estimated budget of $5 million. 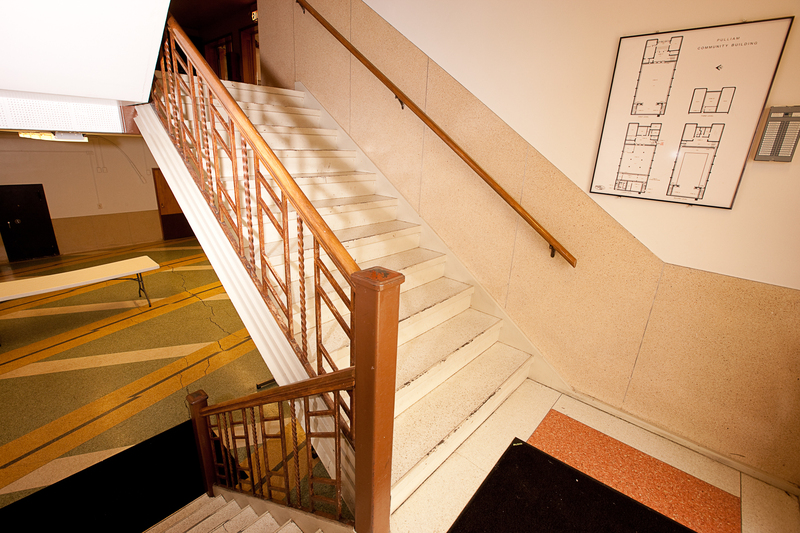 ...and much more to make the building comfortable, attractive, and usable for our community. By agreement with the City of Loveland, matching funds will be released over several years. Their match is limited to $1 million per year and no less than $500,000 in a year. Donors may also elect to make multiyear pledges. However, the Foundation prefers to sponsor a one-time capital campaign.